You must know that coffee is one of my very favorite beverages and that I’m overly into enjoying it iced! I love it for mornings, afternoons, pretty much anytime. Creating unique flavor combinations is all too much fun, too! 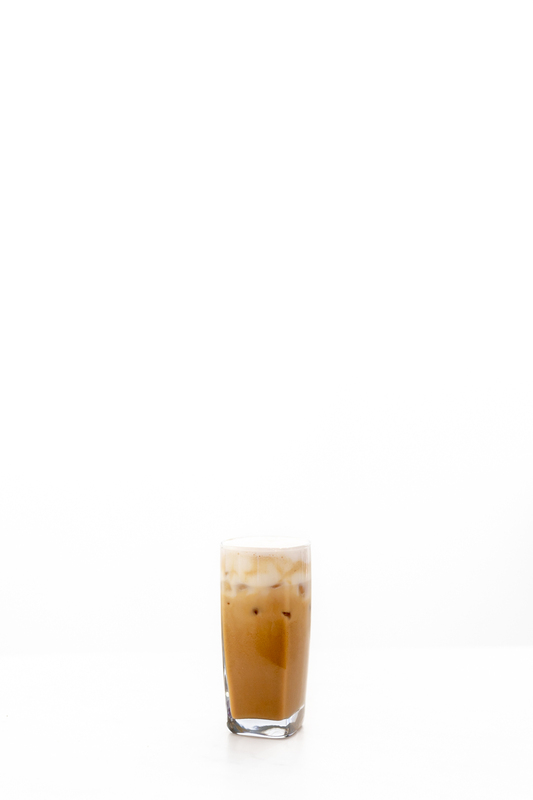 Enter today’s delicious Maple Almond Iced Coffee recipe. 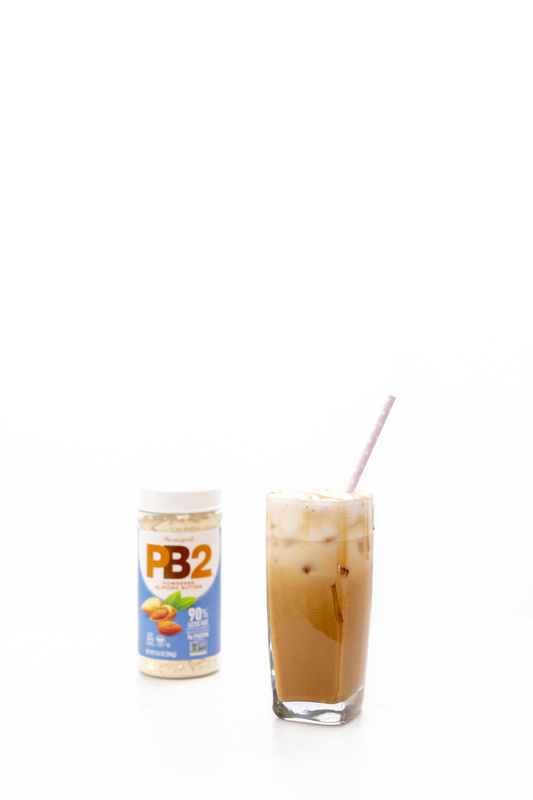 This drink is surprisingly as easy as it is scrumptious thanks to the new PB2 Almond! This is a sponsored post, all opinions are my own. 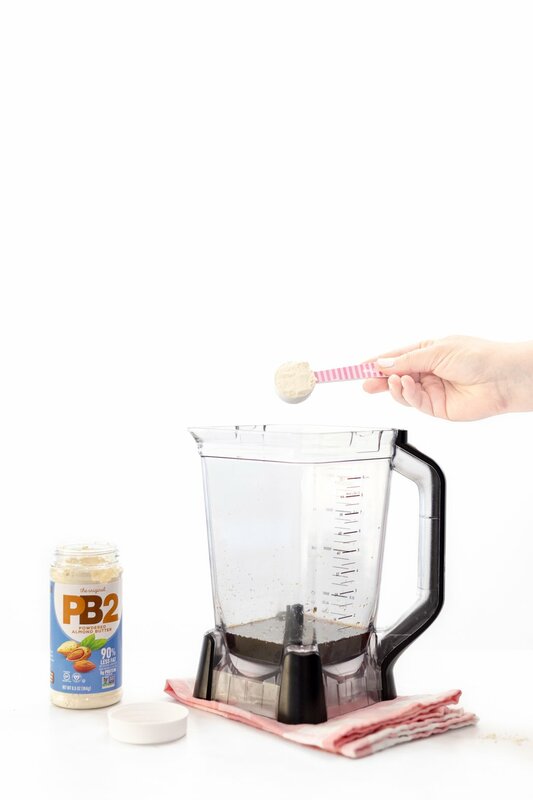 I was so excited to learn that PB2 was coming out with a powdered almond butter! Almond is one of my favorite flavors and I’m excited to be able to easily add it to even more recipes. It’s such a simple way to add flavor to so many things from drinks to baked goods. Speaking of! This will be one of three recipes that I’m sharing this month to show you just how versatile this new yummy product is! This is my kind of tasty fun. So, first up! 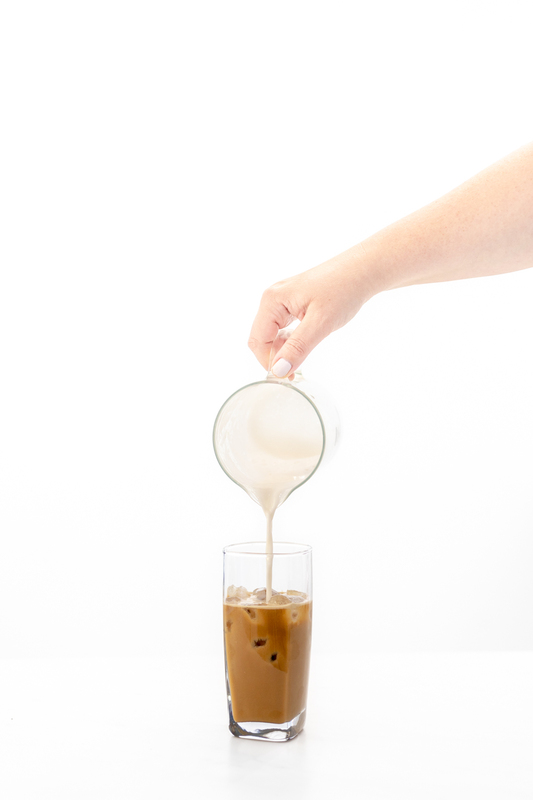 Let me show you how easy it is to add a pop of flavor and creaminess to a glass of iced coffee. The flavor of almond pairs so well with maple! Who knew? 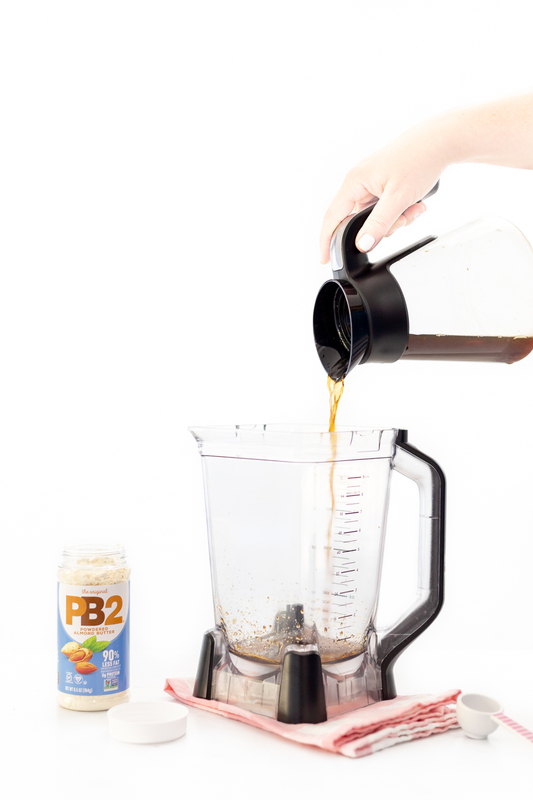 PB2 Almond is the key ingredient for this creation. We’ll start by preparing plain iced coffee and do a little blending. It only takes a few minutes to make, so you will be sipping on your iced coffee soon. 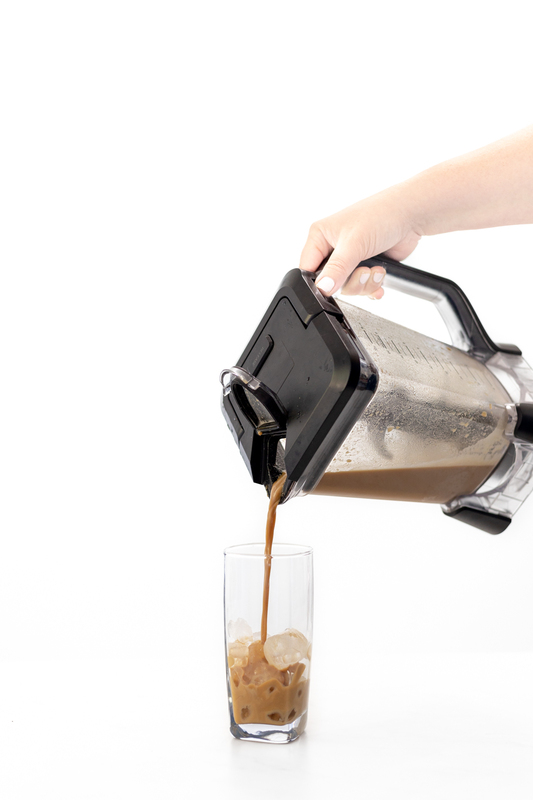 Start by adding 1 cup of cold coffee to a blender. Time to froth up about 1/3 cup of almond milk to top this off. Use a frother or simply whip it up for a few seconds in your blender. If you want to make this drink a little fancier, I recommend drizzling a little maple syrup or caramel on top. Yummy. 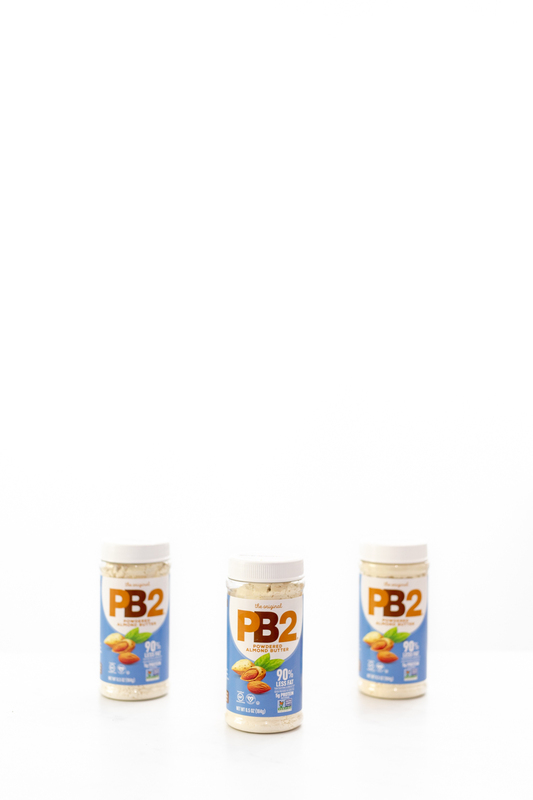 Have you spotted PB2 Almond yet? 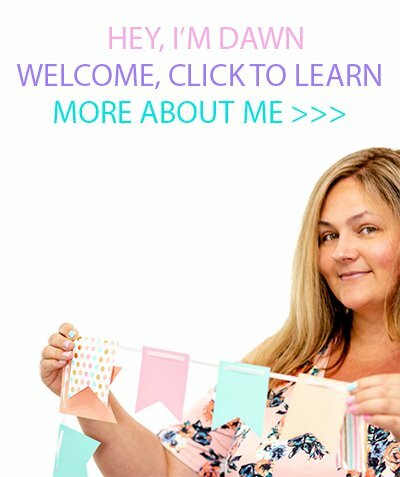 What will you try making?